Did you miss Social Media Marketing World in April? Or perhaps you were there but weren’t able to attend all the sessions you would have liked to. In this article I’ve assembled for you 15 actionable social media marketing takeaways from some experts who presented at the event. Facebook messages are displacing email (it’s becoming easier to send your friend a Facebook message rather than find their email address). Asking friends rather than searching (more and more people are asking their Facebook friends or Google+ circles for referrals instead of searching online for a product or service). Listening to podcasts is beginning to replace radio. This obsession with social is happening because people love social media. According to a McKinsey & Nielsen survey, 76% of people feel good when they network using social media. 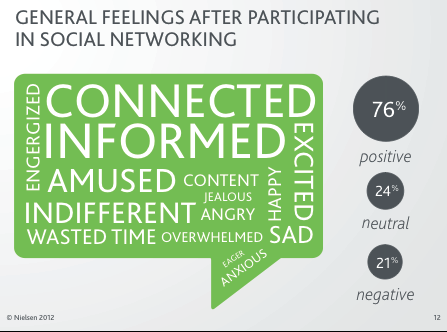 Consumers generally feel good after engaging in social media. 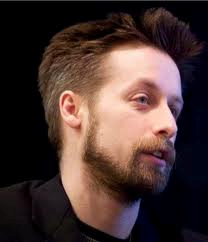 Michael Stelzner is founder and CEO of Social Media Examiner. “The more you give, the more you receive; the more value you add, the better things become.” This is the secret sauce of making powerful connections. Add value, serve others and give freely. Larry Benet is known as the Connector and president of the Speakers and Authors Networking Group (SANG). 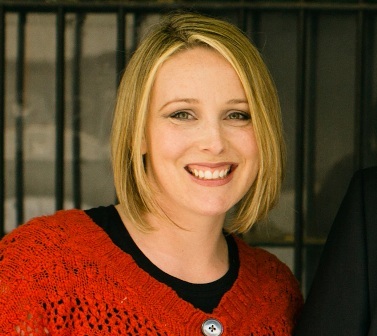 Mari Smith is a social media leader and Facebook marketing expert. In the B2B world, social media is not the best place for a first-time encounter with a prospect. But it is great place for lead-nurturing and relationship-building. Outbound, not just inbound. Your content should not only reach your immediate community, it should also break through to new connections—friends of friends and peer-to-peer circles. Invest in paid social ads to promote your content so that it can reach a wider but more targeted audience. The 4-1-1 rule. For every one self-serving tweet, you should retweet one relevant tweet and four pieces of relevant content written by others. Content is still king. Content fuels social. If you’re running out of content, then repurpose! Think of it as Thanksgiving turkey. Leftovers are used to make sandwiches, soup, salads and so on. 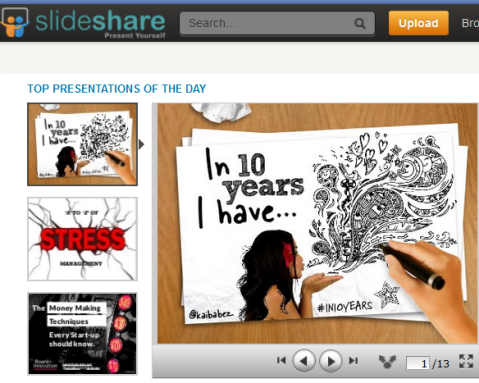 Your existing content can also be reused for SlideShare presentations, infographics, webinars, blog posts and so on. Social signals. Social is becoming more relevant to SEO. The more shares and interactions people have with your content, the more prominence Google will give it in search because people see it as more relevant. Create content that gets lots of social shares and interactions. Advocates. If you’re trying to build a community, get more mentions and boost your content. Then get your employees involved in tweeting your best posts and updates. Make it fun by using a gamification platform that rewards them and promotes their own personal profiles too! Optimize your social media channels. 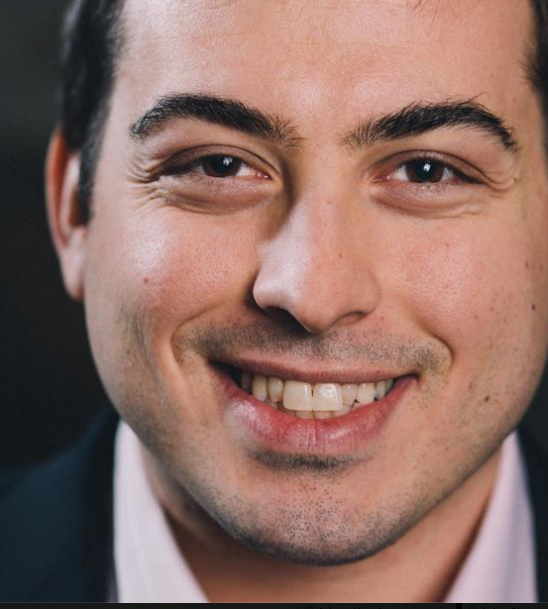 Jason Miller is a social media strategist at Marketo. SlideShare is the ‘sleeping giant’ of content marketing. Use it as a tool to grow your email list by inserting an optional registration form in the middle of your presentation. Ask people to sign up for your newsletter before proceeding to the next slide. This is called content-to-content conversion. It is the idea of attracting prospects with content (e.g., a blog, SlideShare, etc.) and then getting them to convert when they subscribe to receive more content (email newsletter). All this means that you need to have someone who owns the content marketing process. This person is in charge of managing the entire process from content creation to lead generation and conversion. A lot of companies are very good at starting a blog, but are unable to maintain it because there is no one in charge of the process. SlideShare features a vibrant professional and educational community that regularly comments, favorites and downloads content. 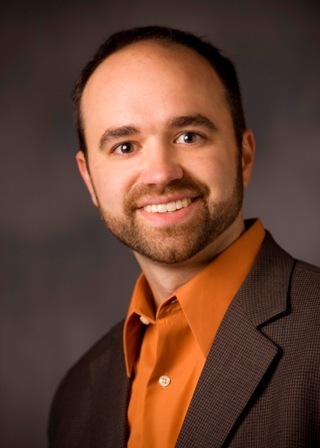 Joe Pulizzi is a Content marketing evangelist. Most B2B brands know how to ‘do marketing’ and how to explain the features and benefits of their products. But they have trouble figuring out how to get onto Facebook, target people with ads and post updates that people will love. What else do these people like? What dreams are you empowering? Put all that into images and copy. You can’t sell benefits for very long on Facebook. What you need is to have a lot of engaging ideas, which come mainly when you understand your audience’s lifestyle and dreams. 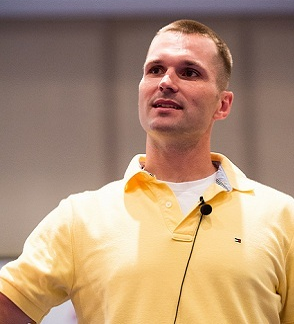 Brian Carter is an author, keynote speaker, Internet marketing and social media strategist. Most marketers already know how to create content and use social media. But they’re not always sure what to write about. Not knowing what to write means their content doesn’t go very far. Here are 5 social triggers that will help your content go farther, increase your subscribers and get more sales. Use contrast. What stands out gets remembered and what blends in gets ignored. Use images, colors and copy that stand out in contrast to other websites. Use redirection. Avoid using marketing messages that cause customers (or readers) to defend their position. Instead, introduce a relatable scenario about someone else, which makes it easy for your audience to accept your message. Use signaling. People share to convince themselves (and others) of the type of people they are (or wish to be). So before you create content that you want others to share, consider what you’re asking people to signal to their friends. If it’s negative, they’re not going to share it. Use high-arousal emotions. A blog post titled The “Content is King” Myth Debunked in which Derek unmasked the real king as “Design” went viral, despite its highly controversial nature. Writers hated it, designers loved it, but they both shared it. Invoking high-arousal emotions such as justice is a key factor in making online content go viral. 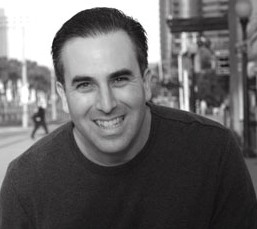 Derek Halpern is creator of Social Triggers. The kind of social media ROI that matters to CEOs and decision-makers isn’t Facebook fans or Twitter followers. What matters is real metrics that businesses run and operate on (i.e., sales, revenue and cost). As a marketer, you have to show decision-makers how social media fits into the sales funnel. Lead generation—measured in terms of conversion, leads and sales. If you do a good job engaging your audience through social media, leads will follow (e.g., email opt-ins, content downloads, webinar subscriptions, etc). Customer retention—the ability to keep a customer, measured in terms of retention rate. Assign an average dollar value to customers at different points in the life cycle and compare the value of a social media customer versus a non–social media customer. The tools needed to measure these metrics are engagement software (for brand awareness), web analytics tools (for lead generation), marketing automation (not necessary for B2C) and CRM software (for customer retention). Nichole Kelly is president of Social Media Explorer Digital. The key to great content marketing is that you control the conversation, even if the topic is uncomfortable. Don’t be afraid to talk about the hard things such as comparative analysis (comparing your product with your competitor’s), cost and pricing or problems that your customers are facing with your product. In all of these cases, even if the conversation is uncomfortable, at least it is happening in your house. Embrace honesty; answer your customers’ questions and by doing this you will build trust and close more sales. 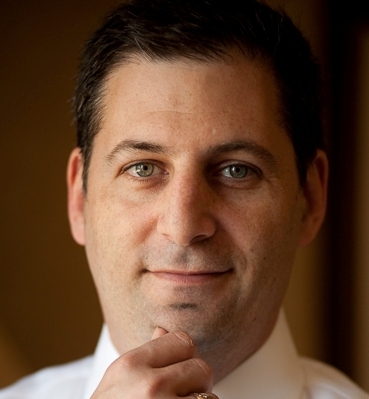 Marcus Sheridan is president and founder of The Sales Lion. It is possible—even in a highly regulated industry such as health care—to get great results on Facebook, especially if you focus on giving away lots of value. Be quick to respond to questions from your fans. Give your fans tips about living with their medical condition (e.g., diabetes) or products for managing their condition (e.g., how to clean an insulin pump). Offer plenty of unique content that fans cannot get from other sources. 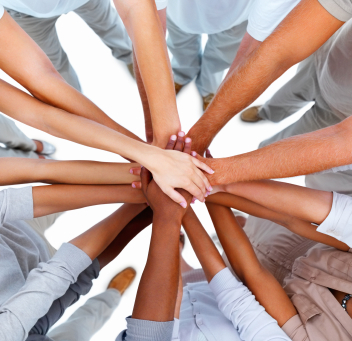 Know your community inside-out so that you can communicate with them in a way that shows you “get” them. Invest in a strong community manager who knows how to draw the best out of your fans (e.g., one who can get them excited about joining a contest, sharing stories or photos, or even answering questions). Track your performance to see what’s working and what’s not. Ask your community what kind of content they would like to see more of to ensure that you’re always giving them relevant information. Use Facebook ads, which are great for fan growth, and focus on getting real customers to join your Facebook page so that they can share their experiences and grow your community. Focus on giving away lots of value. 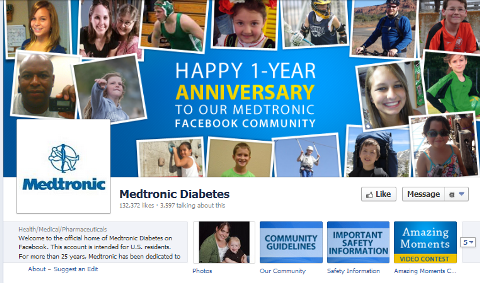 Amanda Sheldon is director of public relations and social communication for Medtronic Diabetes. When launching a new product or program on Facebook, an email list can be your most powerful profit-generating resource. To start building your email list, create a signature promotional giveaway (SPG) either on your website or within Facebook itself. An SPG is simply an opt-in offer that gets people to sign up for your email newsletter. Your SPG has to be highly valuable, free and easy to access. Depending on your niche or audience, you can give away an ebook; video series; live webinar; a teleclass; white paper; audio-only training; or coupons, discounts and tangible giveaways. But how do you get people to notice your SPG in the first place? Image strategy. Use compelling images that stand out and attract attention on people’s news feed (make sure that your URL shows clearly below the image). Featured blog post strategy. Create a featured blog post to align with your SPG (e.g., if you’re giving away a free webinar, write a blog post about the topics that will be discussed at the webinar and include an opt-in opportunity). Video strategy. Video is not comfortable for a lot of marketers, but it is the most effective way to get people to sign up for your SPG because it provides a personal touch. Create a one- to two-minute professional video to tell people about your SPG and then give them an opportunity to opt in. Then upload your video onto Facebook and turn it into a Page Post Ad. 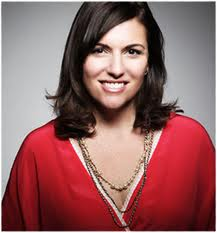 Amy Porterfield is a social media strategy consultant. #12: Stop Using Silly Toys! No one asked Hemingway what pencil he used! We worry too much about the tools and platforms we use in social media. The problem is that you get distracted and forget what your business really needs to make money. The purpose of tools is to make business happen. Think about the goals or outcomes that your business wants to achieve because that will get you to stop using tools and platforms that don’t have an impact on your bottom line. That doesn’t mean that you should abandon some platforms altogether—especially if your audience is there. What’s more important is that you go where you can tell your story well, and then build the biggest email list of people who want to connect with you. Klout scores don’t pay the bills. But creating a newsletter that offers value does, because when it’s time for you to pitch your products, people will actually respond and buy! 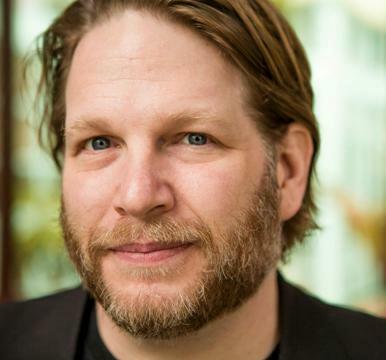 Chris Brogan is CEO of Human Business Works. You should also try to define the common characteristics of your best customers so that you can optimize content for them. What do they care about, what does their sales journey look like and so on? This will help inspire your content plan and your keyword research. Lee Odden is CEO of Top Rank Online. Social media is extremely time-consuming whether you’re creating or curating content. As a community manager, you’re also interacting with your fans, acting as the moderator and wearing many other hats. All these activities require time-management strategies that keep you focused on building a thriving community. Keep an editorial calendar for Facebook posts. Keep an activity calendar to know what to do at different times of the day (look at competitor pages and see what they’re doing to give you ideas for your own community). Know the best post times for your community and use the slow windows of time to ‘stalk’ your competitors’ pages. Stack up on content for Facebook sharing when you have spare time (you might need it later when things are hectic!). Adjust your calendar based on what is going on in and around your community (a calendar is great for planning, but it doesn’t mean you’re locked into it). Have a backup person to help you manage your Facebook community, especially if your time zone doesn’t match your audience’s time zone. Take advantage of scheduled posts to lift some of the burden. 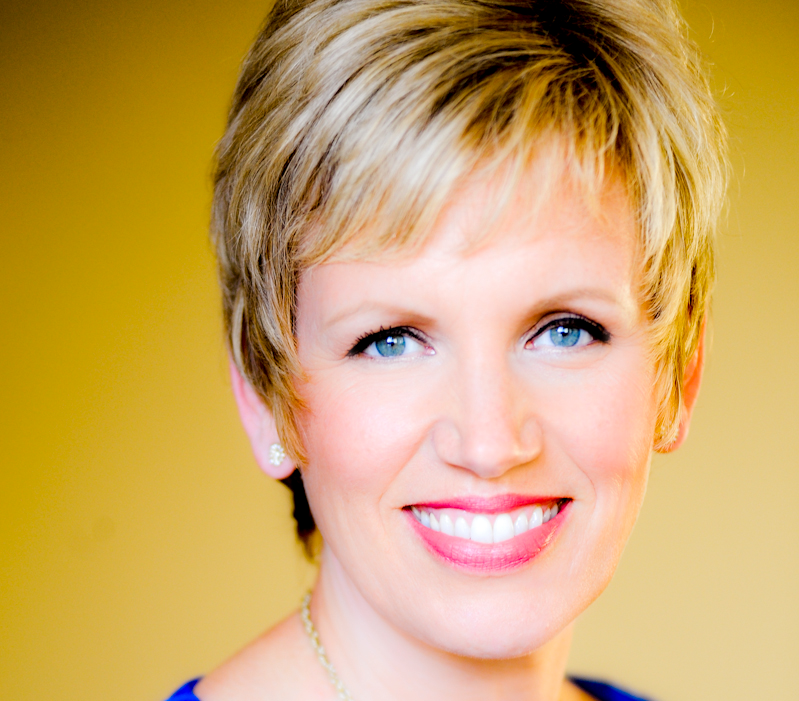 Andrea Vahl is a social media coach, strategist and speaker. 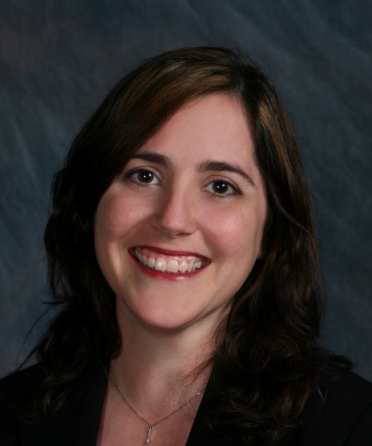 Lori Wildrick is Petco’s social media content manager and engagement strategist. #15: Stop exaggerating—A Negative Comment Is Not the End of the World! Everything is exaggerated on social media. One negative comment or complaint from a fan or follower is not going to destroy your brand forever! The reality is that there are people who thrive on creating negative content in order to gain attention. But unless it is a true crisis, there is no need to overreact. If a comment does not fit this profile, then it’s important for your brand to get things in the right perspective and simply ignore it. One of the worst things you can do in such cases is to feed the trolls. Trolls enjoy hanging out with other trolls. If you respond, they will gang up against you and blow the situation out of proportion. If, however, the situation has become public and is getting a lot of attention, then take the conversation to your own blog and defend yourself there. 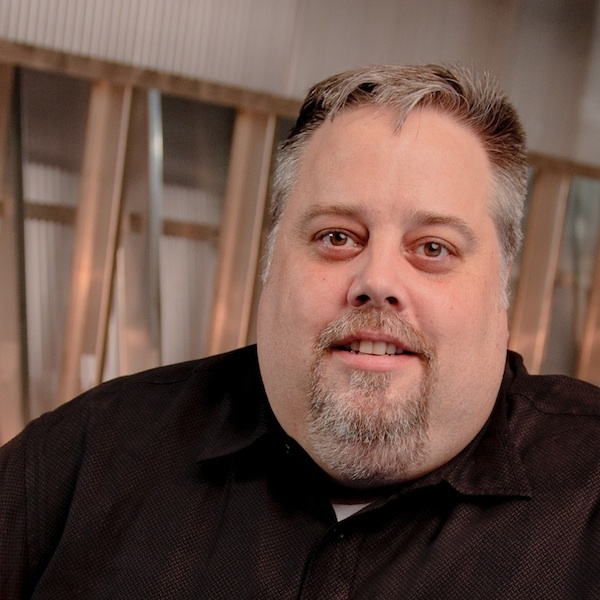 Douglas Karr is president and CEO of DK New Media. The content shared at Social Media Marketing World was excellent. Use these important takeaways to improve your social media marketing. What do you think? Which of these takeaways do you like the most? Share how you plan to implement them into your social media marketing. Leave your comments in the box below.